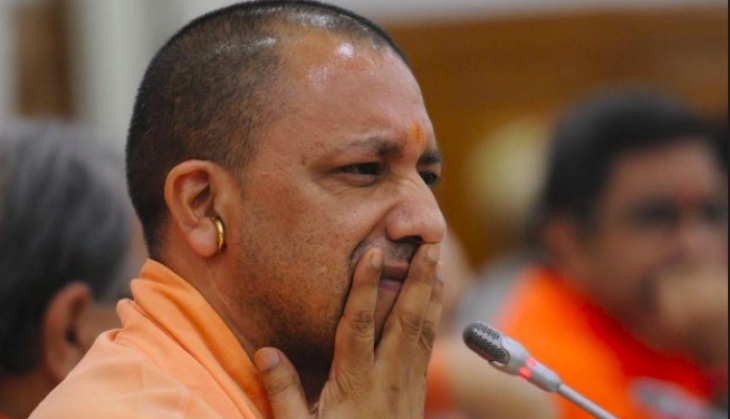 The Uttar Pradesh Cabinet chaired by Chief Minister Yogi Adityanath on Saturday approved the Delhi-Ghaziabad-Meerut Rapid Rail Transport System (RRTS) costing around Rs 30,668 crore. Prime Minister Narendra Modi would lay the foundation stone of the 82.50 Km project on March 8. "The project would be designed for a speed of 180 km per hour but the average speed would be 100 km per hour," said the Sidharth Nath Singh, Uttar Pradesh Health Minister. He said that funding for the project would be a 'mix' funding from central government, Delhi government, Uttar Pradesh government and through the loan. "The funding would be of mix type. The central government and both the Delhi government and Uttar Pradesh government will fund. Also, some money would be drawn by means of loan," he said. He said that the project would be completed by 2024. The minister also informed that cabinet cleared the proposal to operate electric buses in nine major cities of the state that includes Lucknow, Prayagraj, Agra, Ghaziabad, Gorakhpur, Kanpur, Varanasi, Shahjahanpur and Mathura. He informed that the cabinet has also approved a discount of 25 per cent against existing 20 per cent to customers at the Gandhi Ashram on the occasion of 150th birth anniversary of Mahatma Gandhi.